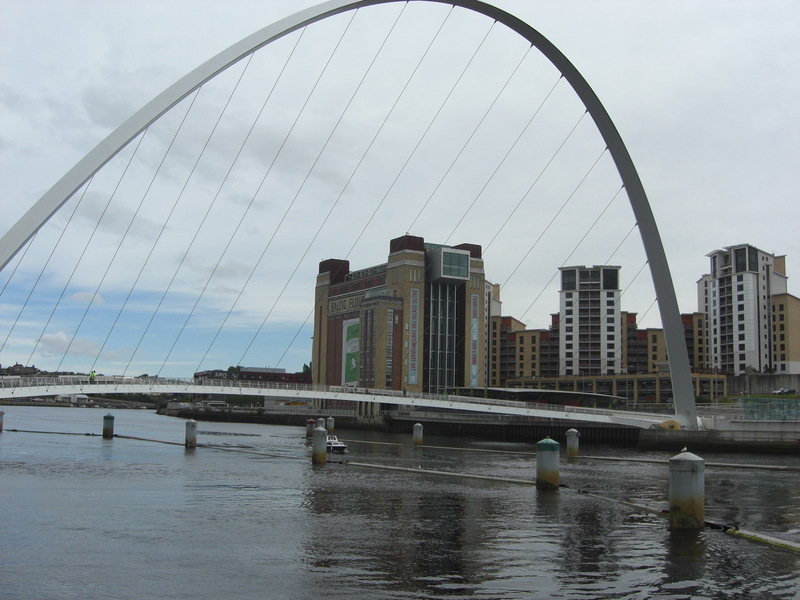 On Friday I went to the BALTIC for the first time. I expected to spend an hour there but ended up spending half a day….and left wishing I had more time to spare. I visit lots of museums and galleries as a result it takes a lot to impress me. 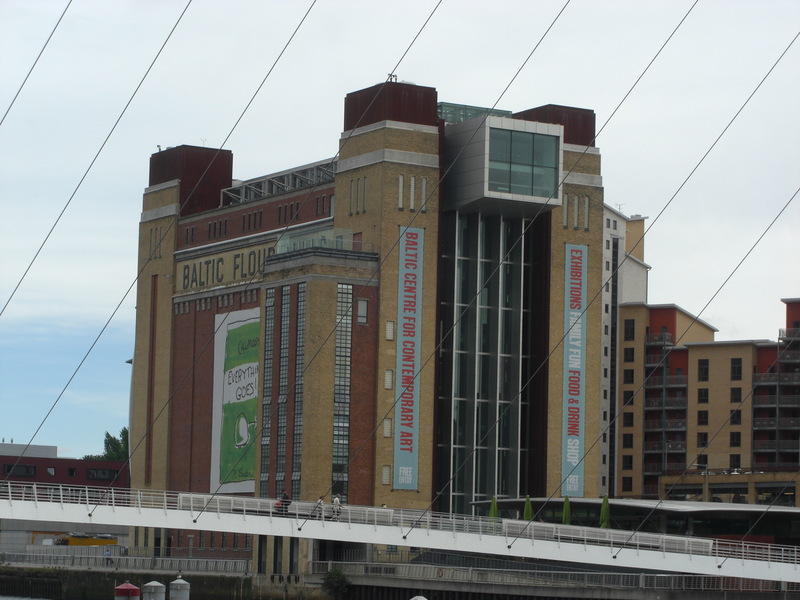 I was beyond impressed by the BALTIC and here are 5 reasons why. You’ll not find any bored looking staff, sitting in a dark corner in the BALTIC. 80% of the BALTIC’s Front of House Team or the ‘Crew’ as they are known are practicing artists. The BALTIC takes a really innovative approach to staff development with Crew Members going through a 3 tiered training programme, firstly an induction programme, secondly communication skills from learning to deliver guided tours to learning sign language. Thirdly the Crew get to develop their own projects, learn research skills from how to facilitate a focus group to observational research. The Crew even get to travel internationally to research exhibitions and education programmes. 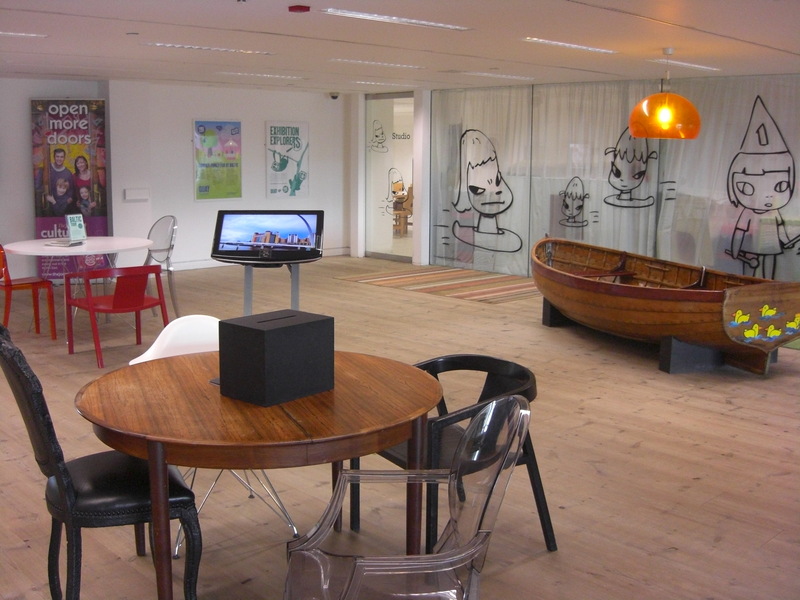 Rather than a small space in the basement, the interactive response space in the BALTIC takes over nearly a full floor. 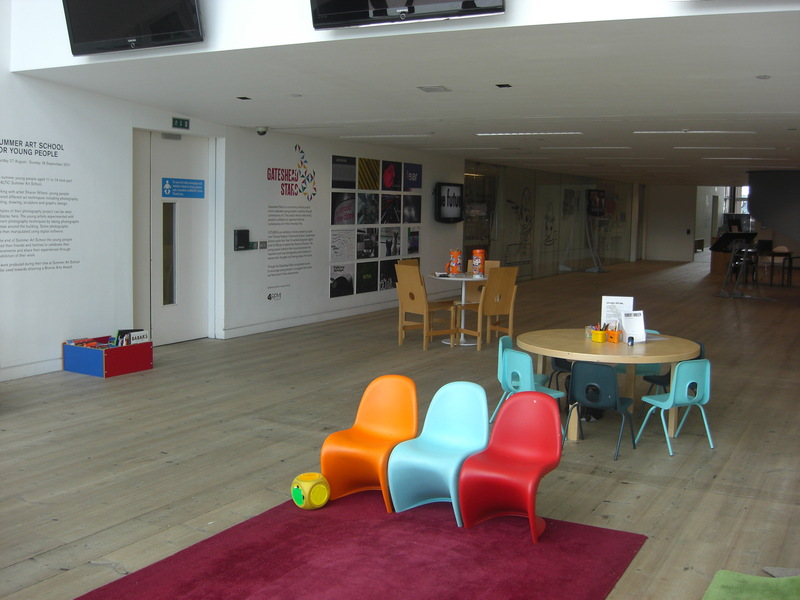 With a great range of furniture and activities this is the type of place that you would love to spend all day. They run a weekly mother and toddler group in this space. Comfy sofa, great books, journals and art world type magazines. 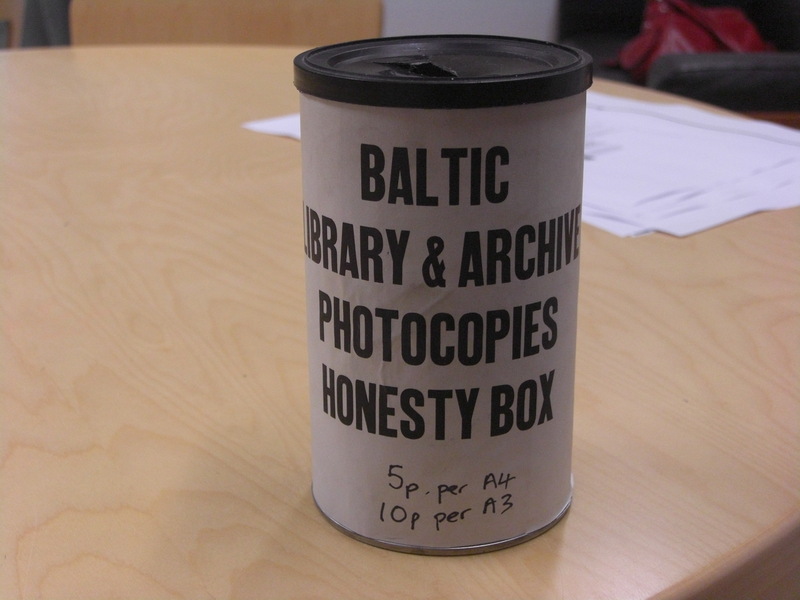 A photocopier and an honesty box. 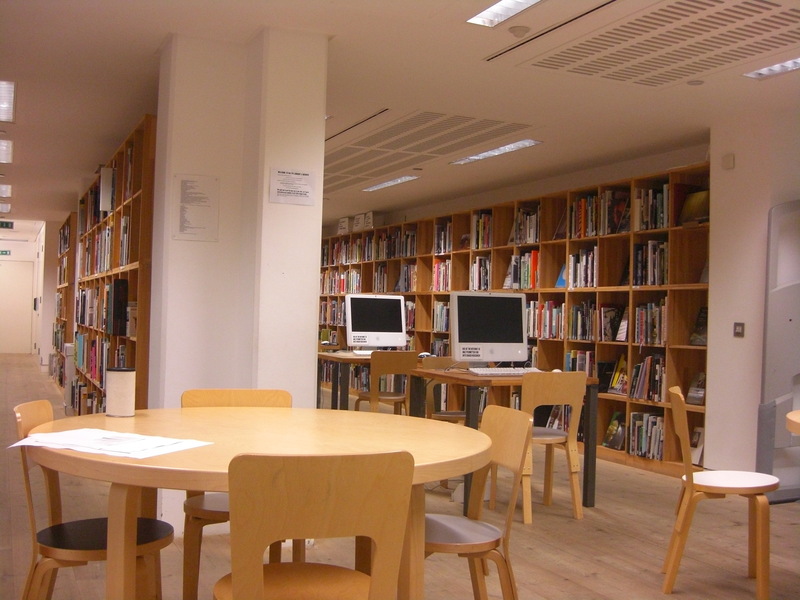 If I lived in Newcastle I think I would move into this library. A great coffee shop, massive glass fronted facade. A range of newspapers. Tea in a teapot and again great staff. This is the perfect place to sit with a cup of tea for a couple of hours, read the paper and hold a meeting. It’s like the Tate Modern but with character. I think the BALTIC has lots to teach other cultural organisations about creating engaging, exciting, dynamic, friendly yet challenging environments. That’s a great blog about Baltic, I completely agree. Thanks Susan, Glad you enjoyed it! I come across lots of museums and arts organisations doing great work so I try to use my blog to showcase examples of best practice and innovation. I’m off to Bristol this week so keep your eyes peeled for some new posts about my trip and the arts organisations I meet.